School is back in session in TWO WEEKS! Oh my goodness...where the heck did summer go? Oh wait, we had so much fun this summer and we were so busy...it just flew right on by! But now it's time to get serious and start "BACK TO SCHOOL SHOPPING". This is the part of the year that makes my wallet cry. SIX KIDS...go back to school! 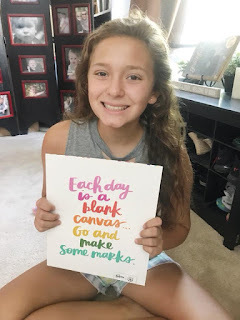 That means, six backpacks, six sets of school supplies (lists provided by the schools), six new pairs of shoes (because our spoiled kids always get new shoes), and six sets of "first week of school" clothes. MAMA better start working overtime, right? 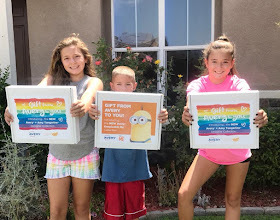 So when AVERY offered to send us school supplies to check out from Despicable Me Minions and Amy Tangerine...there was no way I was saying no. 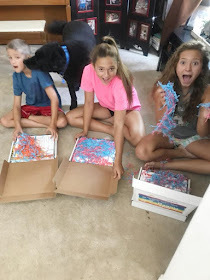 In fact, my kids couldn't wait till the boxes arrived in the mail. This is the part of "BACK TO SCHOOL" they love. 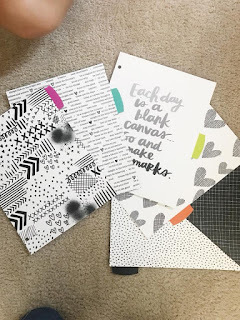 All the new folders and binders and glue sticks and such! 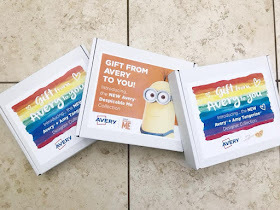 The Despicable Me Minions collection by AVERY PRODUCTS are adorable. 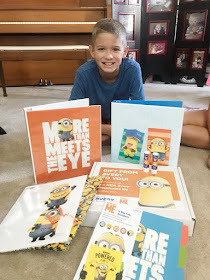 We received two 1inch binders, Minions Fashion Dividers, two fun pocket folders and two glue sticks (which typically come in a six pack). 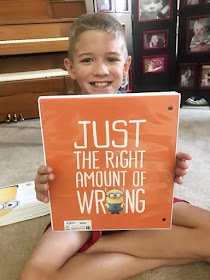 My little guy was in heaven and asked me immediately if he could get his binders set up and put this stuff in his backpack. LOVE IT!! 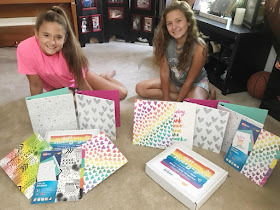 The girls were even more excited about their adorable Amy Tangerine collection by AVERY school supplies they received. THIS STUFF IS SO STINKIN' cute and inspirational. I absolutely love this for girls...especially girls my girl's age. The junior high school and high school years can be really hard on a girl's self esteem. So having some products they use on a daily basis with positive uplifting messages on them...MADE MY DAY! LOVE IT EVEN MORE! 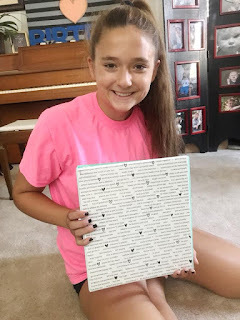 All the products we received from AVERY for "BACK TO SCHOOL" not only are things my kids love, but definitely stuff we will be buying more of. 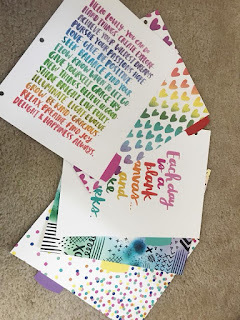 Cause heaven knows those teacher's lists are coming and they are going to definitely want all their stuff to match! HAVE YOU STARTED BACK TO SCHOOL SHOPPING YET? 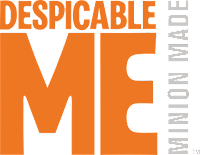 CLICK HERE to check out all the Despicable Me Minions collection by Avery products on AMAZON! 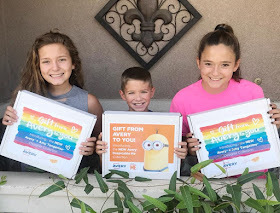 CLICK HERE to check out all the Amy Tangerine Collection by Avery products on AMAZON!